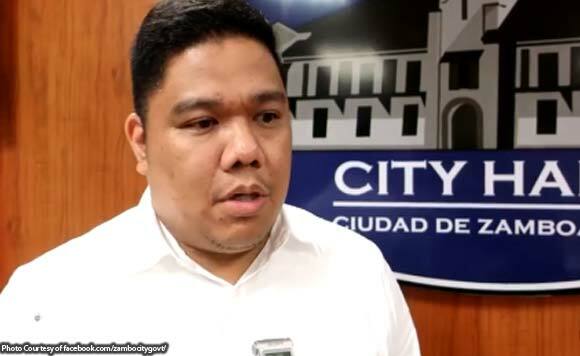 The Department of Energy (DOE) is set to deploy an audit team to Zamboanga City to look into the power situation in the city, the local government said. The team composed of lawyers and engineers from the DOE will be in the city on April 22-26 “to review the situation focusing not only on the dispute” between Crown Investment Holdings, Inc./Zamboanga City Electric Cooperative (ZAMCELCO) and Western Mindanao Power Corporation (WMPC) but “the performance of the entire cooperative as well as issues and concerns on the technical and legal side,” the city government said. Prior to this, Energy Secretary Alfonso Cusi sent Thursday, April 11, his assistant, Engr. Redentor Delola, to personally look into the power situation in Zamboanga and to come up with measures that will solve the rotational outage problem the soonest possible time. Zamboanga City Mayor Beng Climaco earlier asked Crown to pay WMPC or immediately resolve the rotational blackouts being experienced in the city. Climaco has said that residents and businesses have been complaining of longer and more frequent outages since February 4. These, she said have adversely affected the local economy. Crown won the investment management contract for ZAMCELCO.